Lori Carr, Customer Experience Consultant and founder of Lori Carr & Associates, is a seasoned customer executive with extensive experience directing CX transformation for large and mid-size companies, including Fortune 100 firms. Throughout her 25-year career, she has specialized in leadership and innovation for customer experience strategy, customer-centric cultures, and customer service and success. 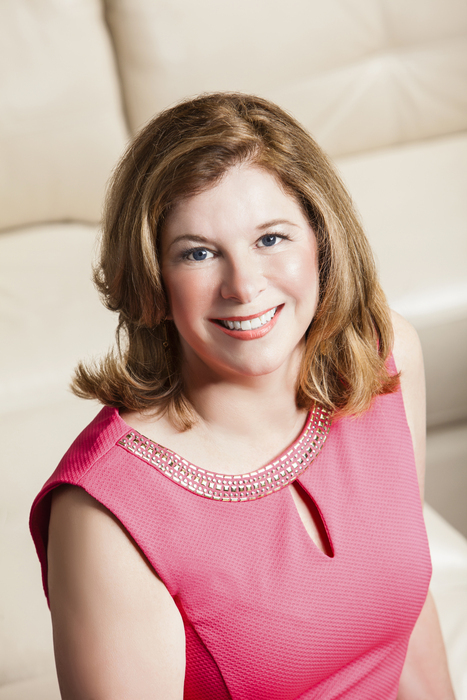 Prior to founding her company, Lori honed her expertise through 15 years in senior leadership roles in high-tech and financial services and as a chief customer officer in the luxury sector. As a leading customer experience strategist, customer retention and loyalty expert, and organizational performance specialist, Lori’s focus in the last 7 years has been expanding value for her clients’ customers and elevating profitable customer lifetime value for her clients. Lori’s professional background includes customer experience leadership for Stream International, Schneider Electric, Monster.com, and MetLife. A few of the companies on her client roster are The Street.com, Citrix, Crabtree & Evelyn, and Bombardier Aerospace. Lori holds a Bachelor of Science degree in business administration from Northeastern University and is a Registered Auditor with COPC. A published author (Selecting a Teleservices Partner) and an active blogger on customer thought leadership, she is a frequent lecturer and presenter within the customer experience industry.